Supporters and opponents of the proposed Park51 Islamic cultural center gathered near Ground Zero to voice their opinions. 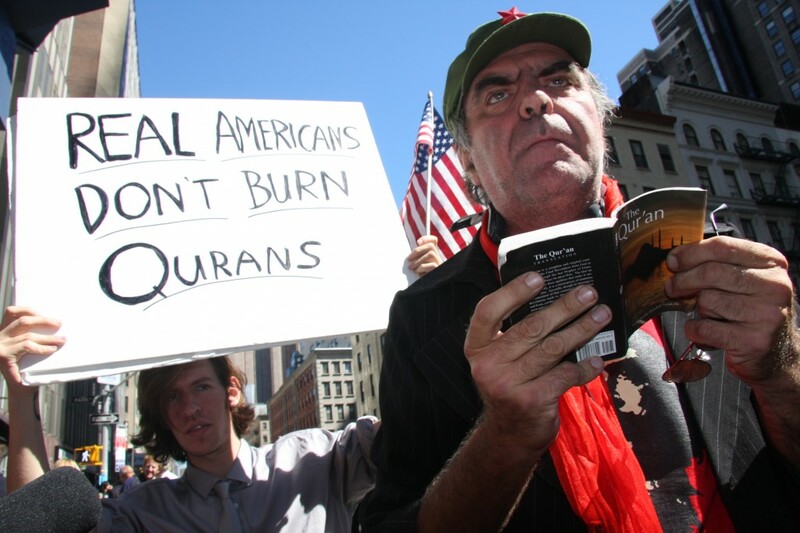 As Americans marked the ninth anniversary of 9/11, one man lit a Quran on fire near Ground Zero. The Jersey Journal, a Jersey City-based tabloid, yanked an article about a transgender woman from West New York, from its Website earlier this week after a two-month-long battle with advocates. The health department plans to reduce the number of pest control aides by almost 70 percent, and East Village residents fear rat infestations might increase. 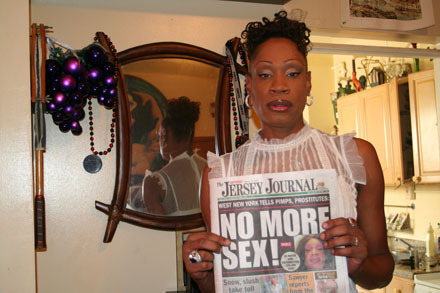 Transgender activists are outraged over a recent report in the Jersey Journal, a Jersey City-based tabloid, about the prostitution arrest of Coy Gordon of West New York. The last time the census came to town, research estimates only half of the city’s Mexican-American residents — the third largest Latino group — were counted. 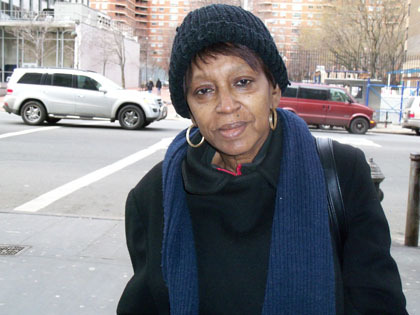 More than 39,000 people in New York City seek shelter each day. Officials and advocates claim Paterson’s proposed cuts would drastically reduce aid to the homeless. Tens of thousands of people descended on the National Mall in Washington, D.C., to call on President Obama and Congress to enact immigration reform.